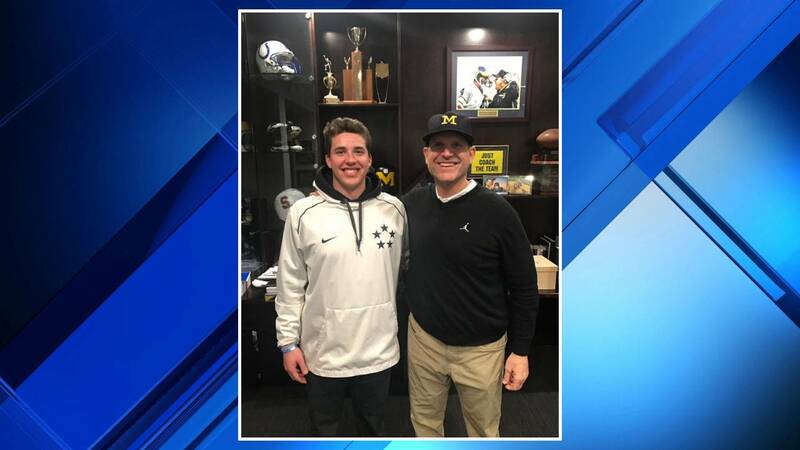 ANN ARBOR, Mich. - Jim Harbaugh said his recent offensive coordinator hire had some encouraging news about new Michigan quarterback Cade McNamara. Harbaugh hired Alabama wide receivers coach and co-offensive coordinator Josh Gattis last week to revamp the Michigan offense. During Tuesday's episode of the "Attack Each Day" podcast, Harbaugh said Gattis was already familiar with McNamara. "One little side story is Josh had told me that Cade McNamara was their No. 1 quarterback on their board at Alabama," Harbaugh said. McNamara was a four-star recruit, the No. 1 player in Nevada and the No. 11 pro-style quarterback in the class, according to 247 Sports. 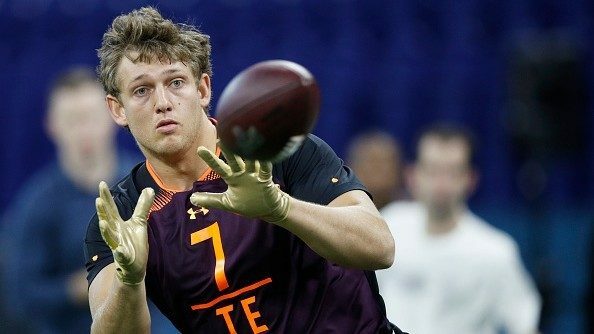 He had scholarship offers from some of the top schools in the nation, including Alabama, Georgia and Notre Dame, before committing to the Wolverines on March 16, 2018. McNamara had previously committed to Notre Dame in July 2017 before offers from Michigan, Southern Cal, Alabama and Georgia poured in early last year. He decommitted in early March and joined Michigan's class less than two weeks later. 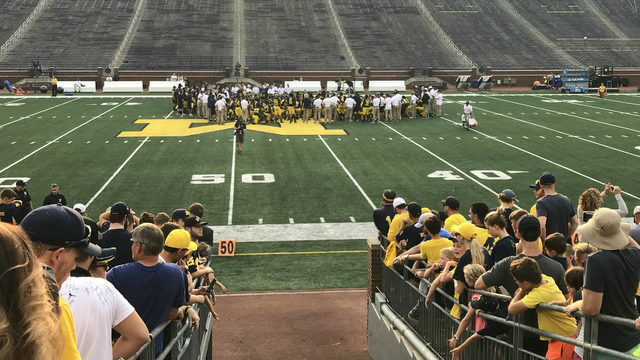 "Cade had visited Alabama the week after he visited here unofficially," Harbaugh said. "Cade visited unofficially the very last weekend of the open period in February. That was his first visit here. Then he took his official in April." Alabama did just fine at quarterback this cycle, though, as four-star Paul Tyson -- the No. 8 quarterback in the nation -- is already enrolled and four-star Taulia Tagovailoa -- No. 5 in the nation -- signed his letter of intent. Nick Saban once again landed the No. 1 recruiting class in the nation for 2019. According to Gattis, though, the Crimson Tide really wanted McNamara. "That was good to know," Harbaugh said. "That was a good little tidbit there, that Cade McNamara was also Alabama's No. 1 quarterback on the board. You like to hear that." 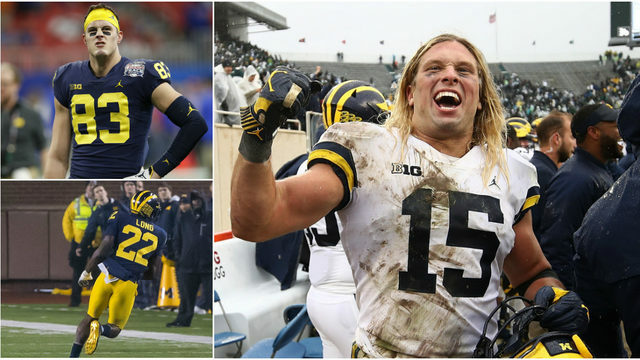 McNamara joins returning starter Shea Patterson and a trio of former four-star recruits -- Brandon Peters, Dylan McCaffrey and Joe Milton -- in the Michigan quarterback room.